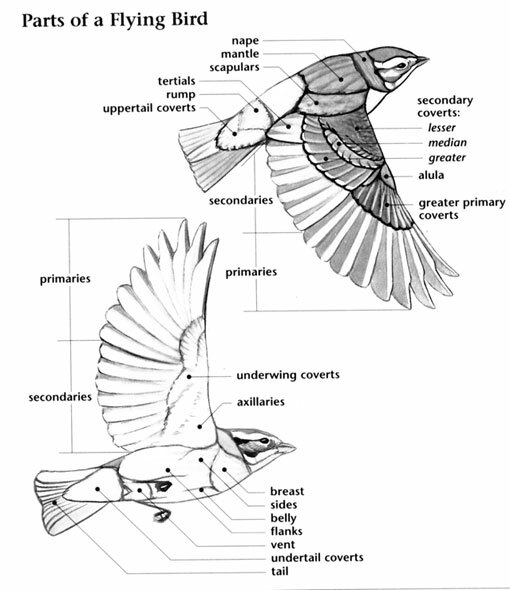 In cavity in tree hollow, under eaves of building, in bird box, in crevice of cliff, etc. Straw, grasses, feathers, weeds, and bits of debris. 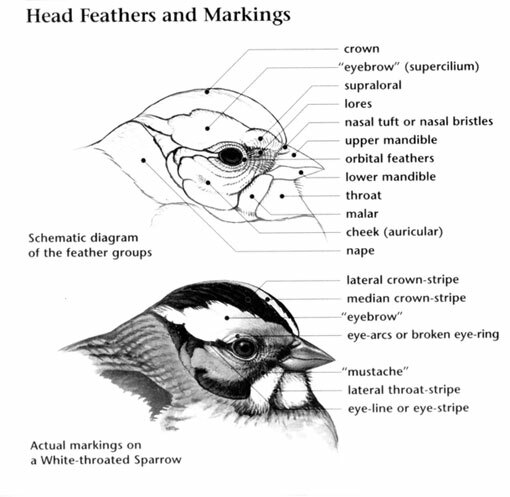 Eurasian Tree Sparrow: Small, introduced sparrow with black-streaked red-brown upperparts, buff underparts and single white wing-bar. Head has chestnut-brown crown and small black mask, chin, and ear patches. Sexes are similar. Juvenile has dark mottling on crown, dark gray throat and ear patch. Eurasian Tree Sparrow: Native of Europe and much of Asia; was introduced to St. Louis, Missouri, in 1870 and locally common in the surrounding area along the Mississippi River. Has also been recorded locally in Manitoba, Minnesota, Wisconsin, and Iowa. Preferred habitats include city parks, suburban areas, and farmlands. 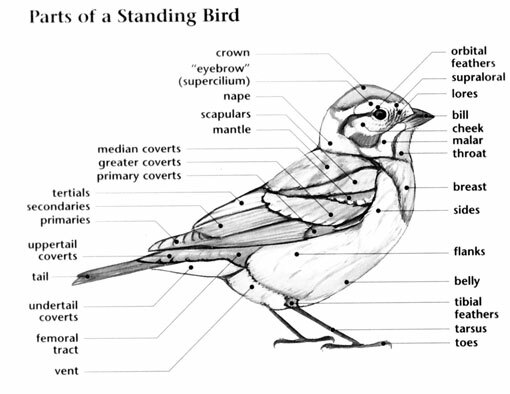 Eurasian Tree Sparrow: Four to six brown-spotted, white to light gray eggs are laid in a nest made of straw, grass, feathers, weeds, and bits of debris, located in a cavity of a tree hollow, under a building eave, in a bird box, or in a rock crevice. Incubation ranges from 13 to 14 days and is carried out by the female. Eurasian Tree Sparrow: Eats seeds and insects; forages on the ground and in trees. Eurasian Tree Sparrow: Produces a series of chirps and cheeps, higher-pitched and harsher than the House Sparrow.